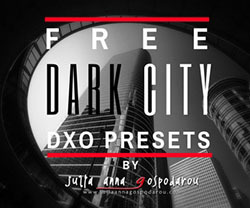 My next educational event will be the live webinar for DxO – Black and White Fine Art Architectural Photography. 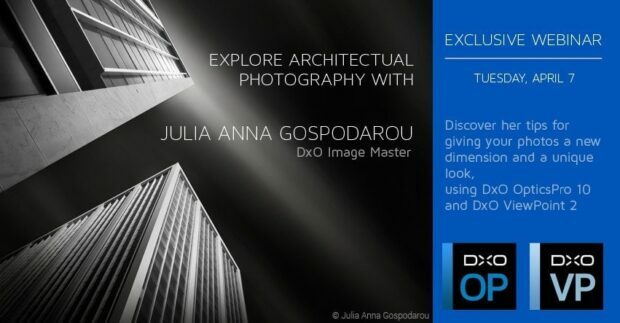 Happy to say that, on April 7th, in my quality of DxO Image Master, I’ll be giving an exclusive live webinar on Architecture black and white photography, hosted by DxO, the world-renowned software that I and many of you already use on a daily basis. I’ll be showing you live during the webinar how I use my software to create my photos, or rather to re-create reality to suit my vision, which is what I do (see → (en)Visionography).